India has the largest variety of mangoes and a few of them like the Alphonso & Kesar mango are the most popular exportable varieties. Aarohi Agro International exports quality of Indian Mangoes to Europe, USA, New Zealand, Australia, Middle East and Russia. The variety being Alphonso and Kesar, Aarohi Agro International mangoes are famous for its taste of freshness and prolonged shelf life. 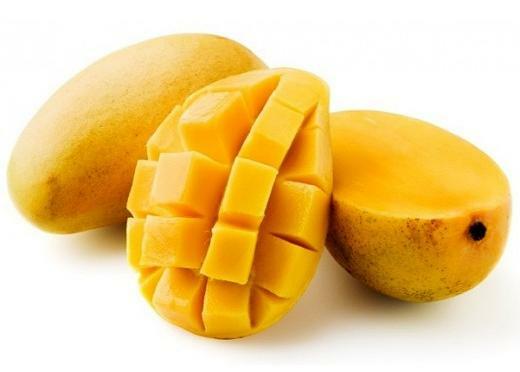 Alphonso mango is a seasonal fruit, considered to be among the most superior varieties of the fruit in terms of sweetness, richness and flavor. Kesar mango, also simply called Gir Kesar, is a mango cultivar grown in the foothills of Gujarat & Maharashtra state. The mango is known for its bright orange colored pulp. Kesar Mangoes have the highest potential in Fruit sales due to its unique flavor & long shelf life. No.#47, 2nd floor, 1st cross, Doresani palya(billekahalli), Bannergatta Main Road, Bangalore-560076. © 2018 Ketan Exports. All rights reserved.